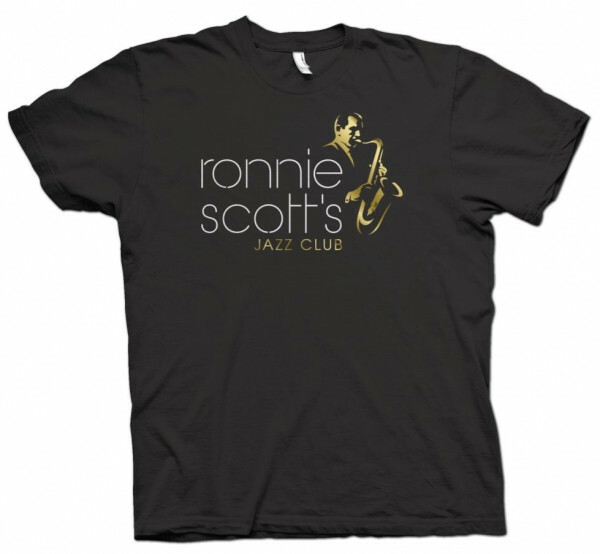 Buy your official Ronnie Scott's Jazz Club merchandise and gifts below. 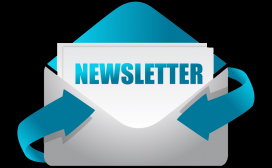 Give the gift of jazz! Valid for 2 years, minimum value of £10, sent by 1st class post. Recorded live at the club in 2015, The Sound of Soho represents a musical snapshot of the house quintet. 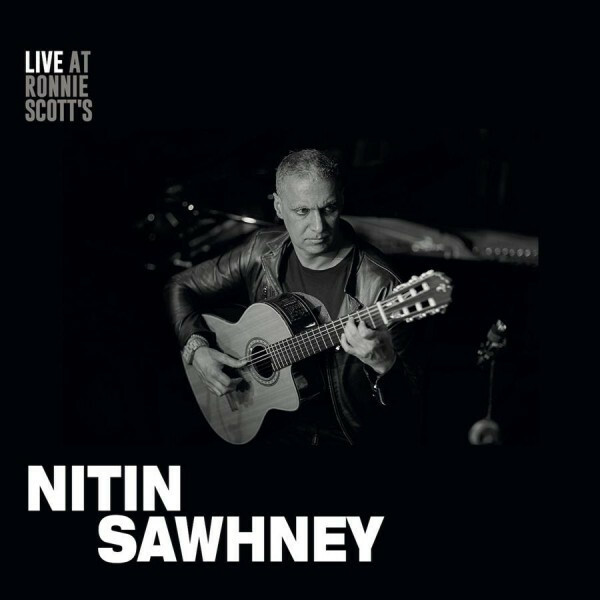 The band tour the UK regularly, performing 'The Story of Ronnie Scott’s' show which outlines the club’s fascinating history, recounts tales of characters who have passed through the doors whilst paying tribute to the many stars who have performed within. This is the music of that show, and since Ronnie Scott’s is widely regarded as THE heartbeat of Soho - this truly IS…The Sound of Soho! Enjoy some true jazz classics from the All Stars including hits like 'Love for Sale', 'Lazy Afternoon', 'Wonderful World', 'Great Day' and 'Dat Dere'. Recorded live at the club in 2016. Recorded live at the club in 2015, The Sound of Soho represents a musical snapshot of the house quintet. The band tour the UK regularly, performing 'The Story of Ronnie Scott’s' show which outlines the club’s fascinating history, recounts tales of characters who have passed through the doors whilst paying tribute to the many stars who have performed within. Recorded live at the club in 2015. There was no set list – the band doesn’t use them – they just watch the audience, see how the music connects and take it from there. Bumpin’ On Frith Street is a tip of the hat to Soho, the home of Ronnie Scott’s and UK Jazz music. 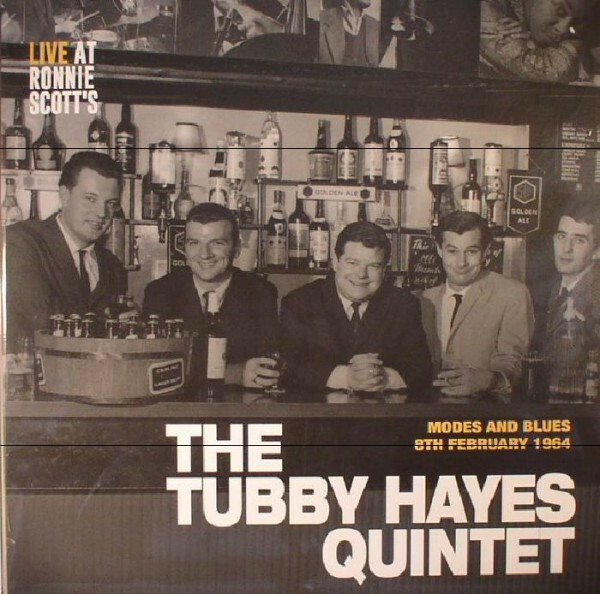 Recorded live at the club in 1964, 'Modes and Blues' cleverly tied together a 16 bar modal platform a la Coltrane with a battened-down bebop blues, an idea Hayes may well have got from Ronnie Scott, who utilised an identical framework. Listening back now, we can hear how Hayes was beginning to broker a new musical language. 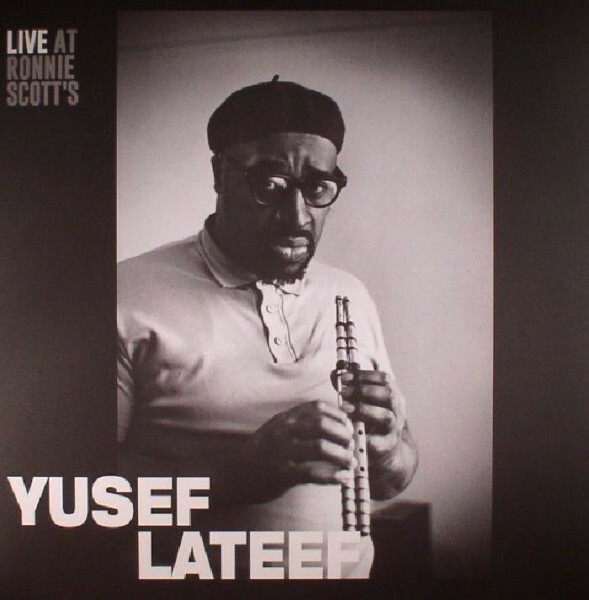 Recorded live at the club in 1966, with Yusef Lateef on flute, shenai, xun and tenor sax; Stan Tracey on piano; Rick Laird on bass; and Bill Eyden on drums. A beautifully spontaneous and unselfconscious recording. Celebrate Ronnie's wherever you go! Made from 100% cotton. Available up to size XL. Keep a Ronnie's memento with your keys!